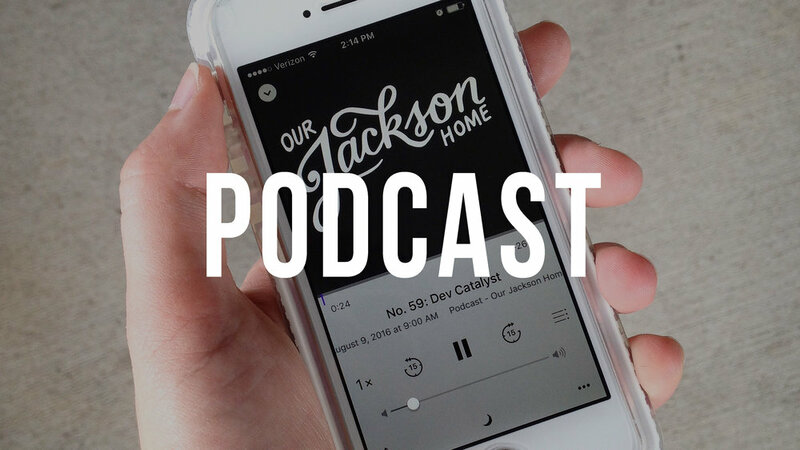 Our Jackson Home began in September of 2014 in the living room of former Jackson transplant Luke Pruett, just a half-dozen friends gathered around to pull together their talents and passions to create a podcast about the city they loved. Three months later, a few more folks had joined the conversation, and an accompanying blog was launched on Christmas Day, along with a growing social media presence. And a mere four months after that, later Editor-in-Chief Katie Howerton was selling the first copies of the Our Jackson Home journal, a Union University graphic design senior thesis gone terribly right. 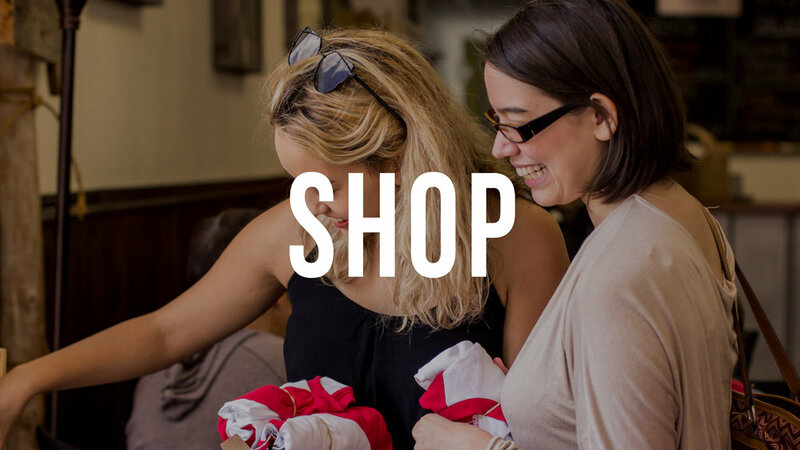 Since that summer of 2015, Our Jackson Home has grown tremendously, all thanks to theCO, the non-profit coworking space for entrepreneurs, makers, and creatives in West Tennessee that owns the business and employs Katie to keep up the good work. The key to the authenticity of Our Jackson Home is the fifty-something past and present volunteer writers, photographers, and supporters who continue to seek stories to share. 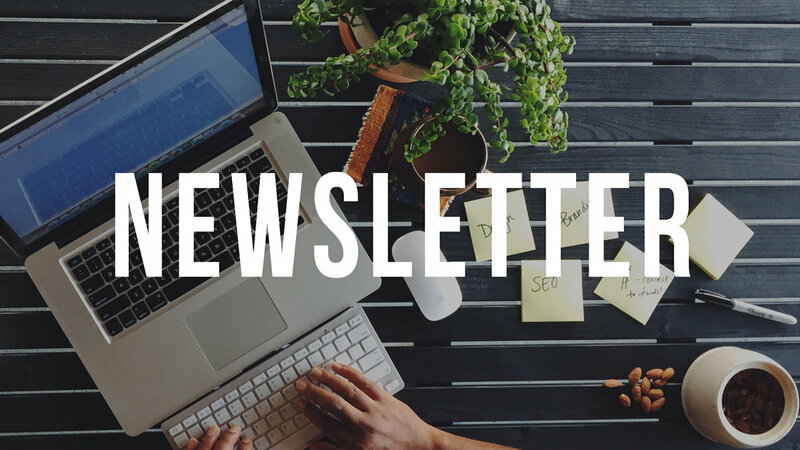 Our blog, podcast, and social media remain active; our journal is published three times annually; and events like A Night of Storytelling and 731Day continue to grow and reach our neighborhood in a meaningful way. We are proud to call Jackson home, and we invite you to celebrate with us. How can I be a part of Our Jackson Home? As we strive to make Our Jackson Home a resource for all of West Tennessee, we are committed to staying accessible and approachable to be a hospitable presence to a diverse community. 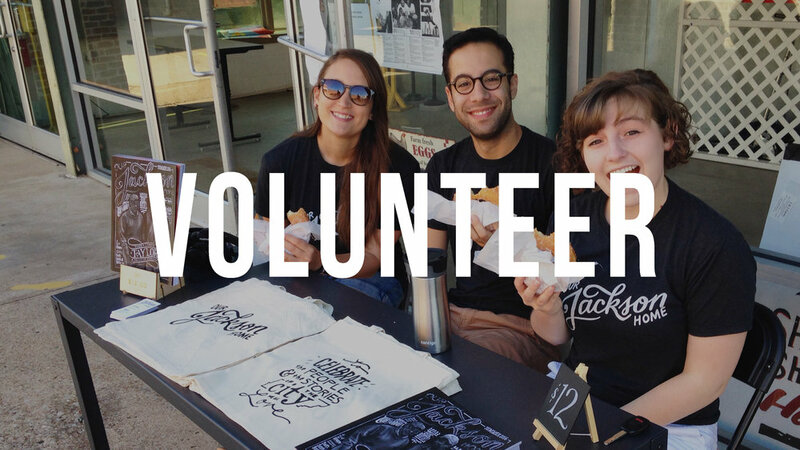 The key to Our Jackson Home's unique storytelling elements is authenticity, which is completely dependent on our passionate volunteers sharing about the things they care about. We are dedicated to presenting true stories in a sincere tone. At Our Jackson Home, we believe that none of us is as talented as all of us, and each of our team members brings a unique perspective on the city, allowing our stories and events to reach a large demographic and encourage folks of all ages, classes, ethnicities, and interests to come together. Our Jackson Home is dedicated to creating quality content centered around beauty and structure, seeking to go above-and-beyond the status quo in our writing and visuals. Our Jackson Home is constantly seeking a better Jackson, and we are committed to living in that hope. We refuse to despair over our struggles, avoid difficulties, or use optimism as a white wash over our fears. We choose hope, and we work hard to build the city we want to live in. We know that we are not the first folks to live in Jackson or to fight for its improvement, so we always seek to honor our history, our elders, and our government employees who are committed to this city beyond what we can do and to stay teachable as students of our community. Although Our Jackson Home is not "the news," we know that the key to being heard is being relevant, so we seek to discuss the things that matter to you—right here, right now.